In late 2015, the Highway and Waterway Safety Subcommittee submitted Bill HB 555 to the Florida Senate in an attempt to address the increase in alcohol-related accidents and deaths. For the first time, the idea of mandatory ignition interlock installation for those convicted of a DUI starting with their first offense was proposed. The bill stated that those convicted of a DUI should have to install an ignition interlock device in their vehicle at their own expense. 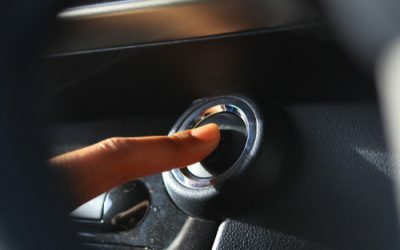 The device would have to be installed into any vehicle the convicted person plans to operate, and the installation of said device would be mandatory regardless of the person’s Breath Alcohol Content (BrAC) upon arrest. Too Lenient or Too Harsh? Much debate has been had in the state of Florida over whether laws created before Bill 555 were too lenient and whether the legislation contained in HB 555 is too harsh. Given that there is very little in the way of Federal guidance and oversight where DUI laws are concerned, it’s understandable that states are often left confused about what to do and how to legislate DUI-related matters. Add to that the fact that there are as many variations on DUI laws as there are states and the confusion only deepens. Some argue that Florida’s previous laws, which only required first-time offenders to pay $500-$1,000 and spend six months in jail without an IID requirement were strict enough. Others argue that stricter penalties for first-time offenders reduce the risk of repeat offenses and keep people safer on the roads and waterways. 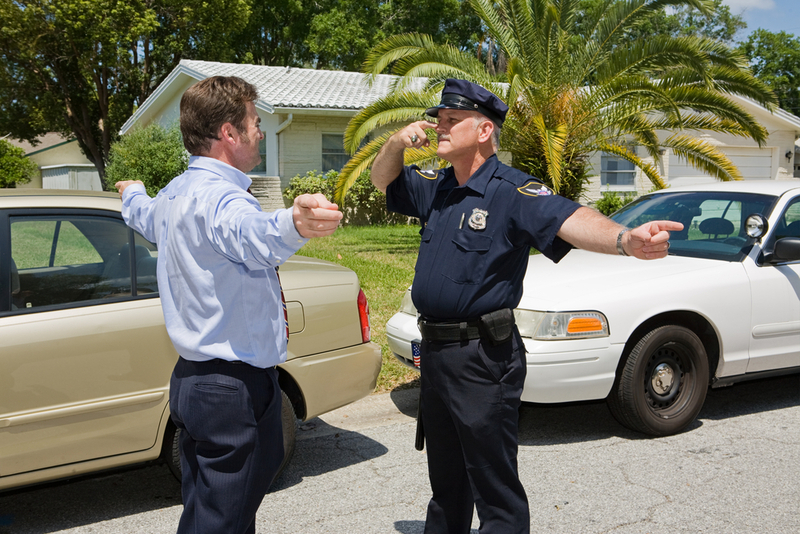 The current DUI law in Florida is somewhere between the old law and the unpassed HB 555. Section 316.193 of Florida statutes requires IID installation only under the following conditions. 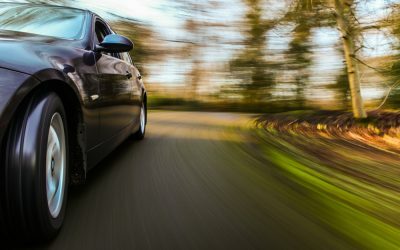 It’s hard to say whether current law is the best it can be, but there is evidence to suggest that IIDs are effective in making our roads safer. Regardless of personal opinion, however, the fact remains that many Florida drivers will have to install an IID at some point. If you have any questions about ignition interlock installation, our ALCOLOCK representatives would be happy to assist you.